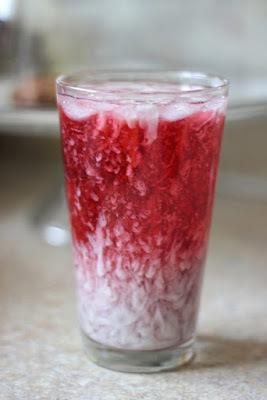 First let me say that I have never tried the Starbuck’s “Purple Drink” or “Pink Drink”. The closest Starbucks is an hour away in Dickinson North Dakota. I rarely get my groceries in Dickinson, so I do not do Starbucks often. I love tea and coffee. I do not drink coffee often because it is a trigger for my Rheumatoid Arthritis. So, I drink a lot of tea. I try a lot of different teas, this was my first time trying this one. 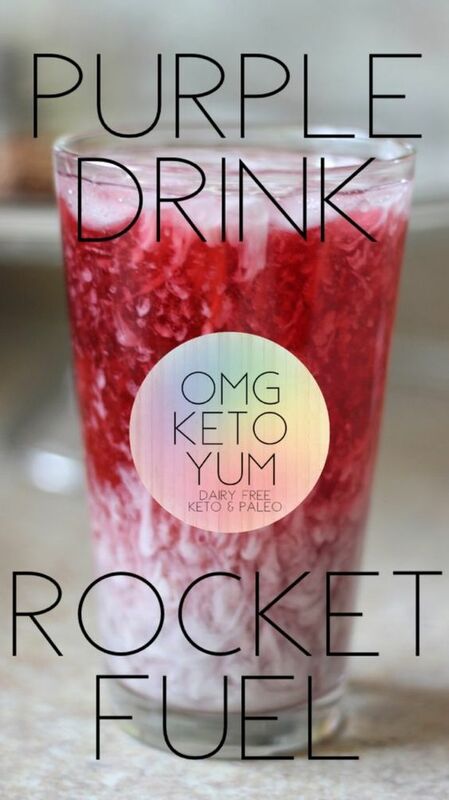 0 Response to "PURPLE DRINK ROCKET FUEL"